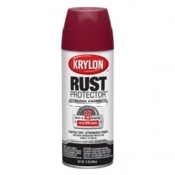 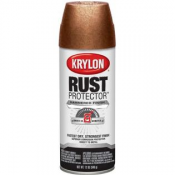 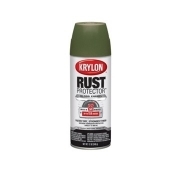 Krylon Rust Protector™ Enamels provide direct to metal corrosion protection and dry in 8 minutes to a tough finish that really lasts. 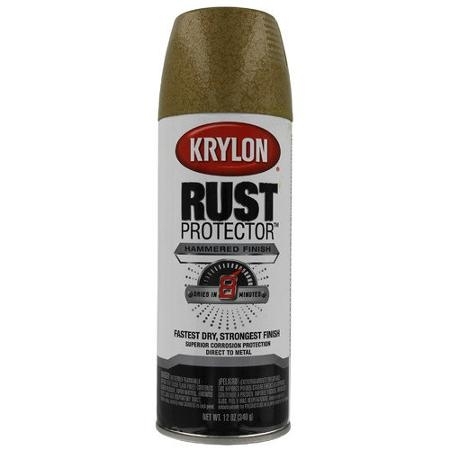 A faster dry time ensures a quality finish - no more worries about dust, dirt, grass and bugs ruining the surface while you wait for paint to dry! FOR USE WITH Wood, Metal, Wicker, Glass, Plaster, Ceramic, Concrete, Masonry. 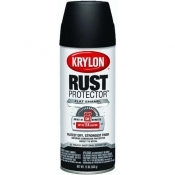 Sale Price: $15.00 You Save: $0.95 (5.96%)!